Shenzhen city is the core city of China’s high technology innovations and the manufacturing center of world locating in the southern china area where is known the world as the world’s factory. Shenzhen also contribute the No.1 GDP among the Guangdong-Hong Kong-Macao Greater Bay Area, exceeding Hong Kong in 2018. This giant growth was mostly contributed by the electronics and its related business growth. Integrating the top-notch electronics key players and manufacturers, ELEXCON 2019　Shenzhen International Electronics Fair will be held in Shenzhen Convention and Exhibition Center on December 19-21, 2019. ELEXCON 2019 comprises electronics, embedded system, IoT, automotive intelligent technology and new energy, smart factory. 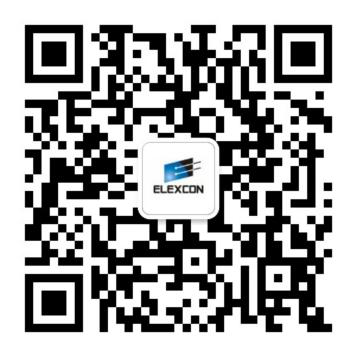 With the theme of “IoT China, Smart Future”, ELEXCON 2019 would showcase the latest components, embedded technologies to system solutions for the professionals to providing an easy access to the new technologies in 5G, AI and IoT, automotive intelligent technology, new energy, as well as giving you the opportunities to take a comprehensive view of China’s electronics tendency. Embedded Technology, Industrial Computers & Accessories, Software, Operating Systems & Tools, Industry Intelligent Systems, IoT Solutions for Retail, Finance, Medical, Parking and Transportation, Building and Security, Industrial Automation, etc. Advanced Manufacturing: SiP/Industrial robots, SMT/Welding, Dispensing Systems, Laser Processing Equipment, Testing and Inspection, etc.